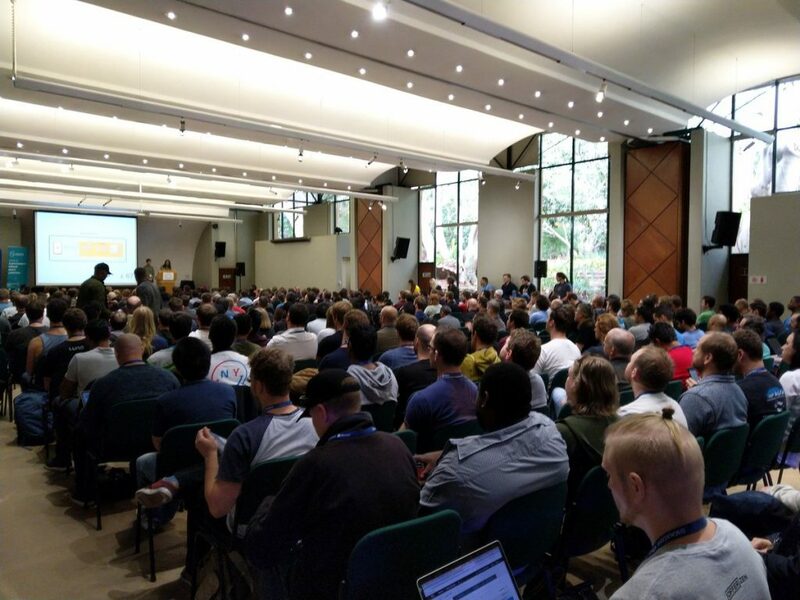 Always fun to fly to Johannesburg and speak at GXUGSA. 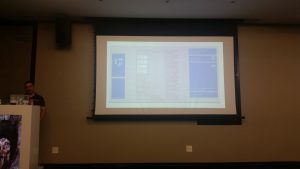 I hope it was useful. 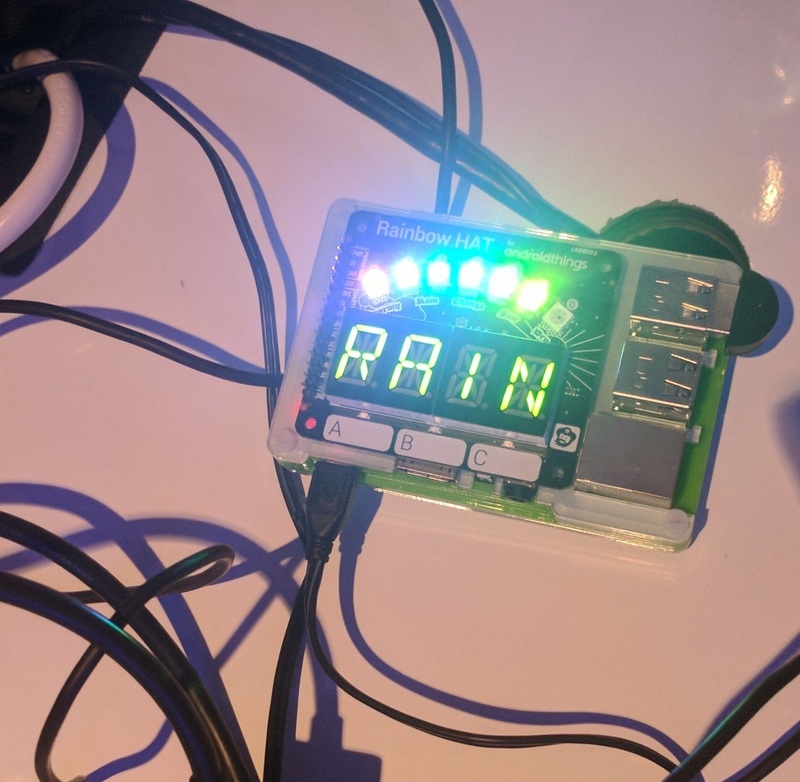 I’ve made all content available. 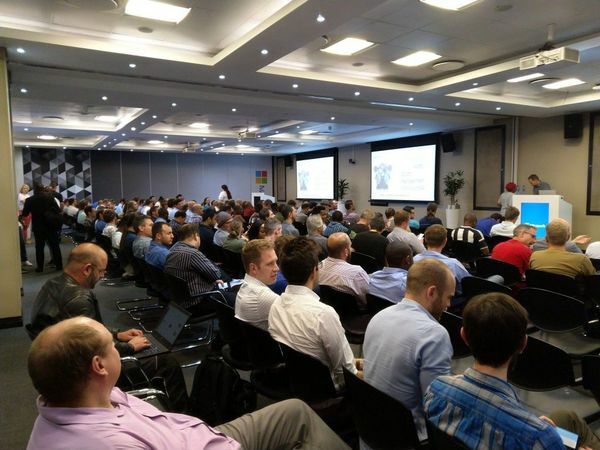 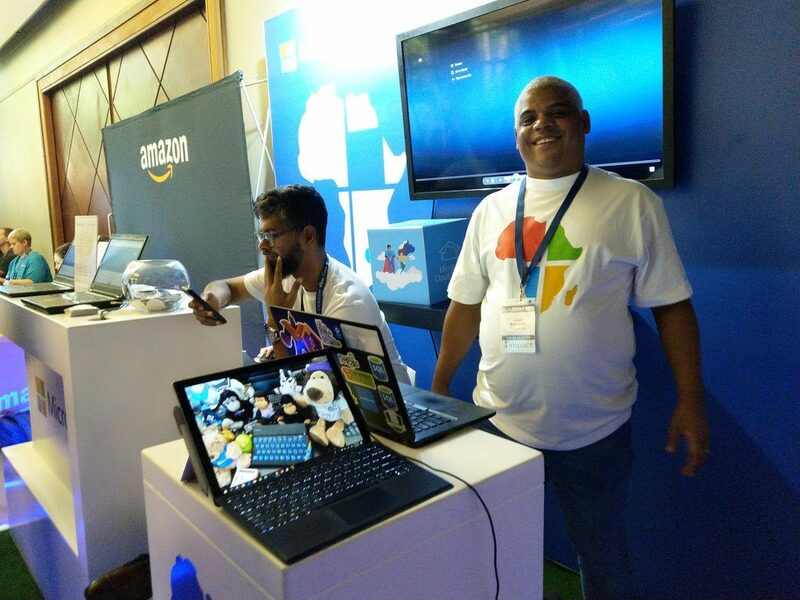 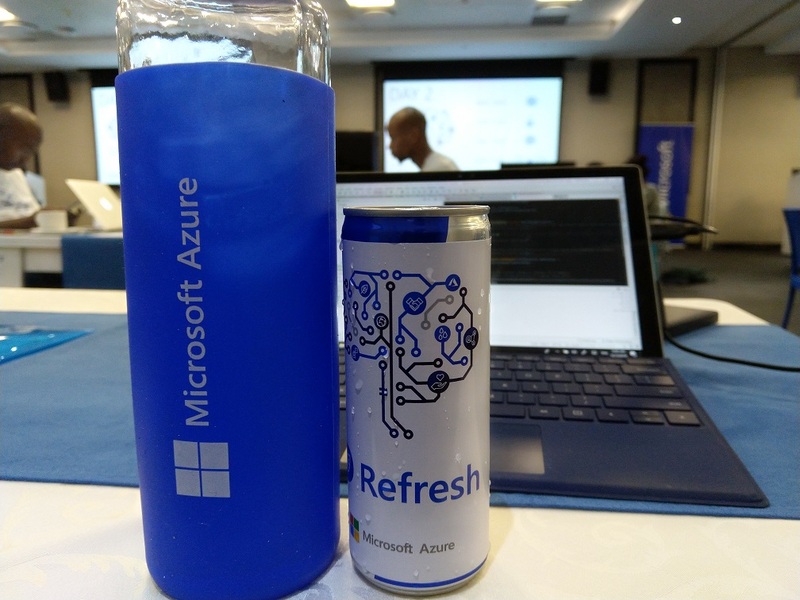 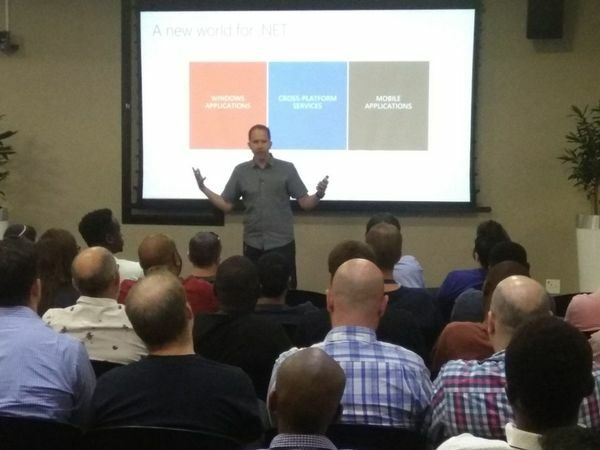 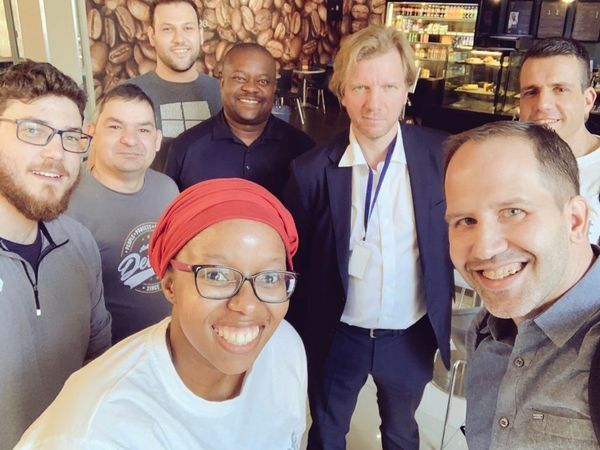 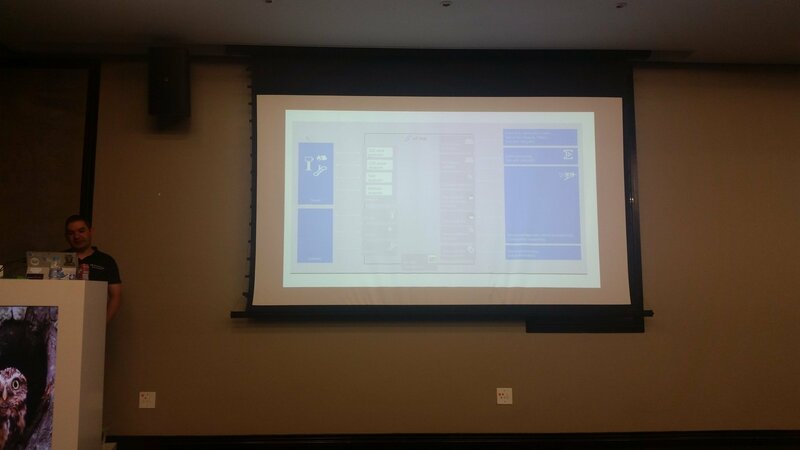 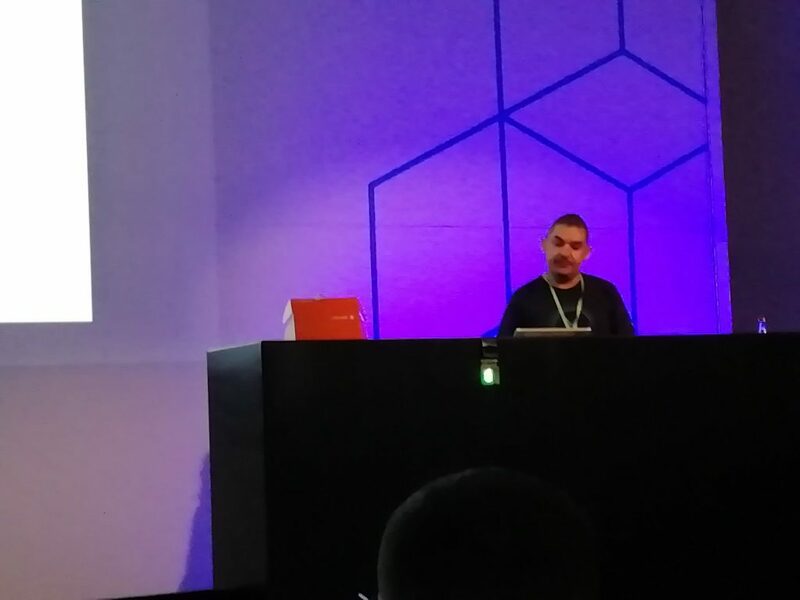 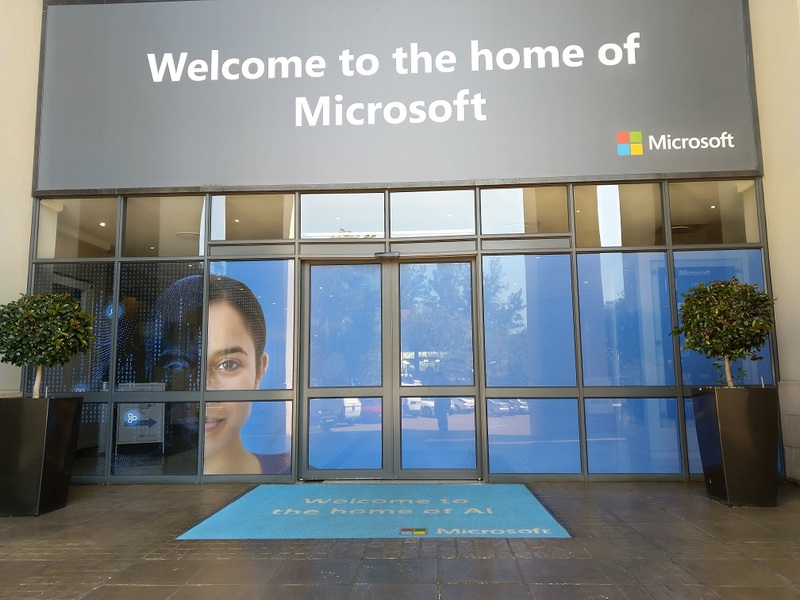 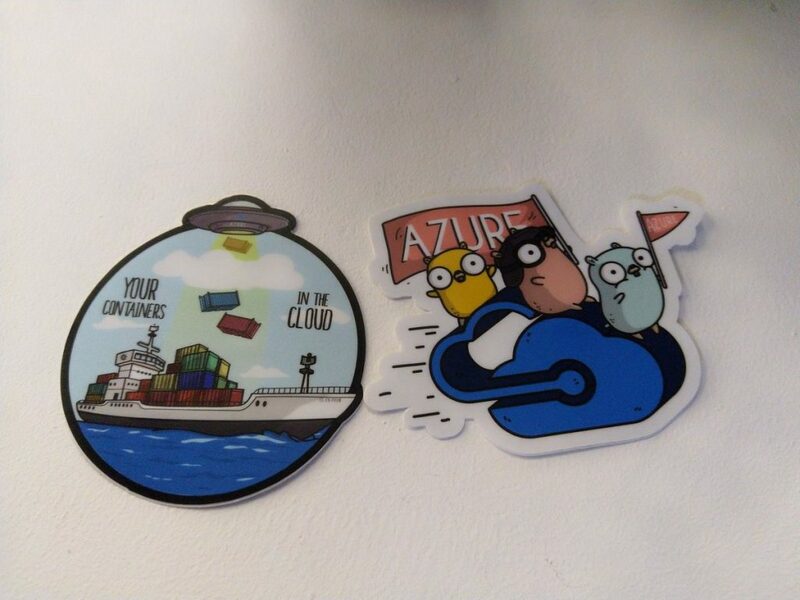 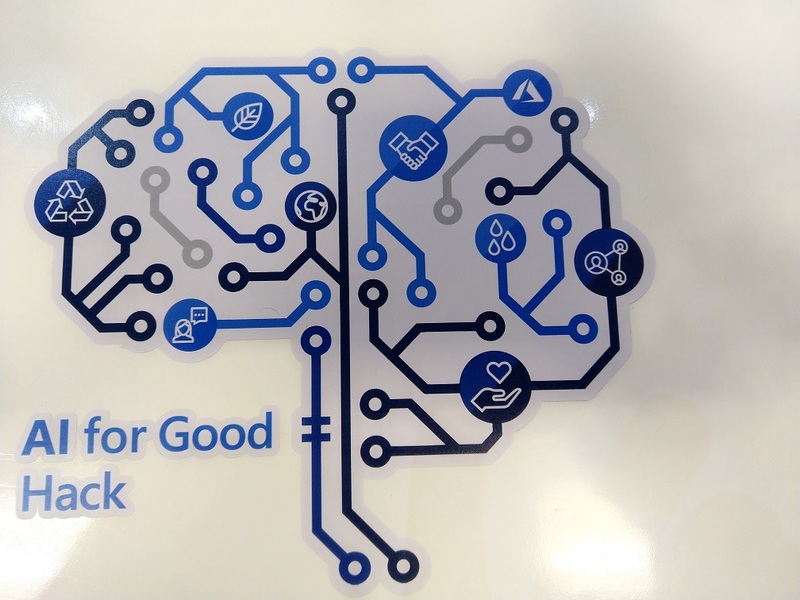 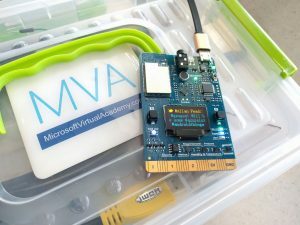 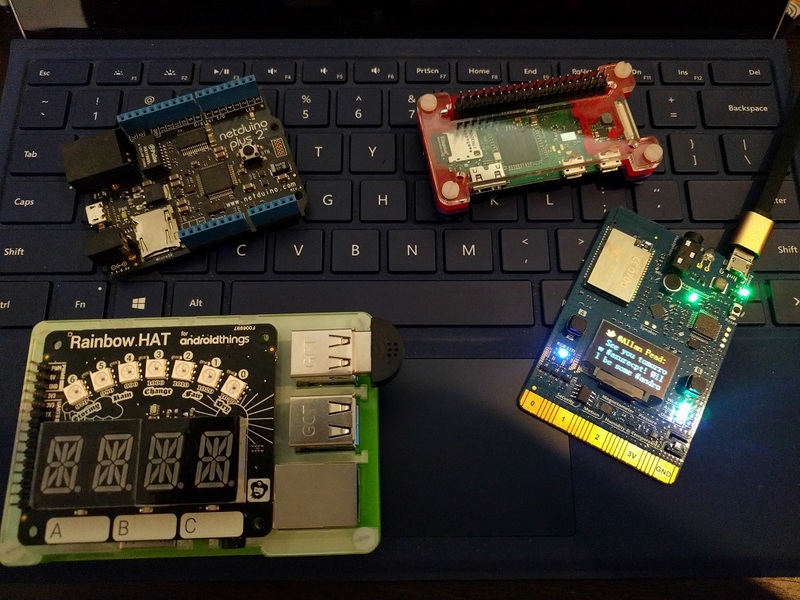 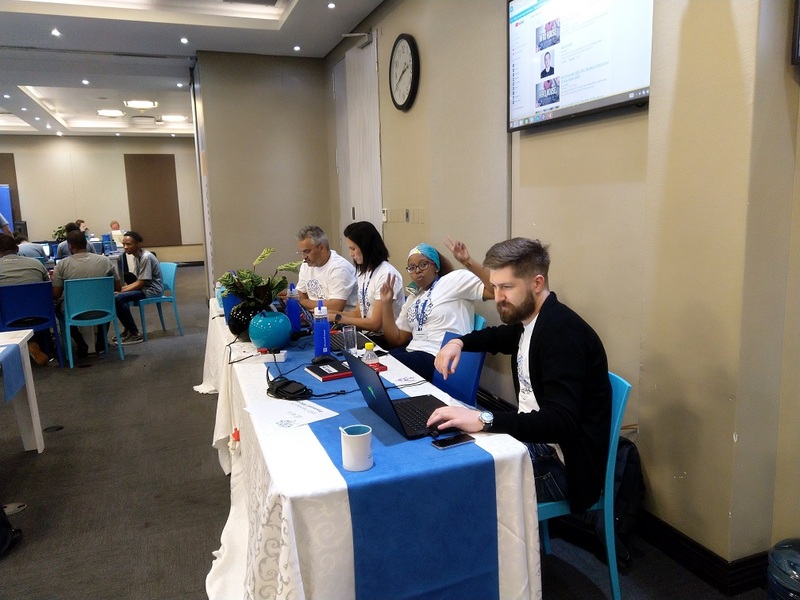 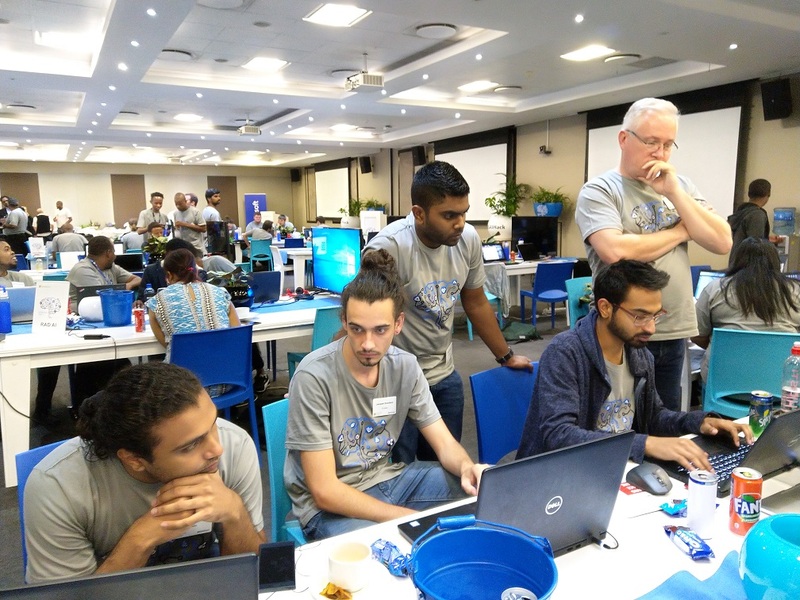 Last night was a fun evening of Azure Iot at the Azure Cape Town user group. 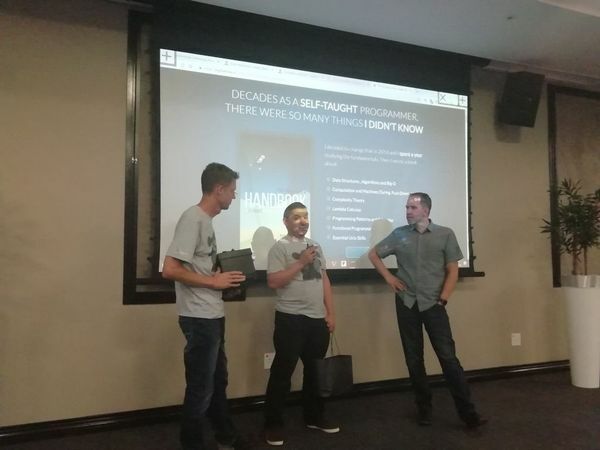 Thanks to all for coming, I hope it was useful. 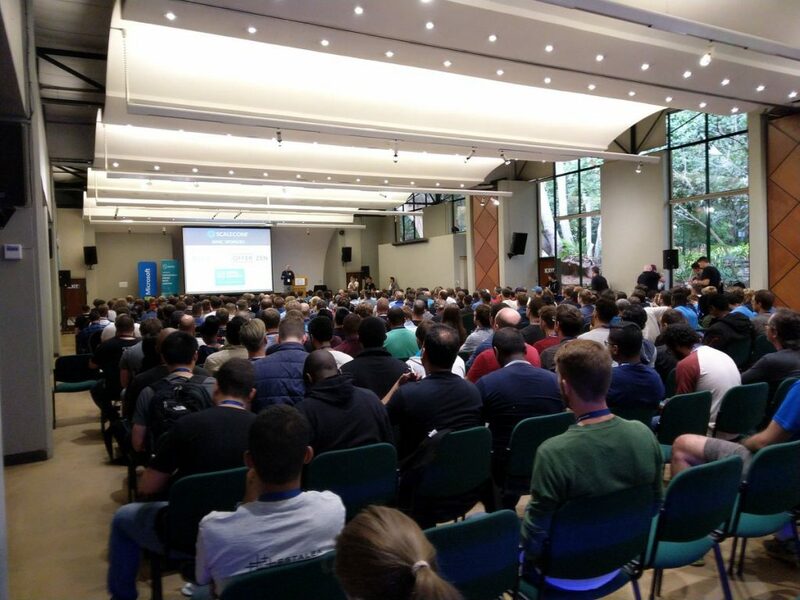 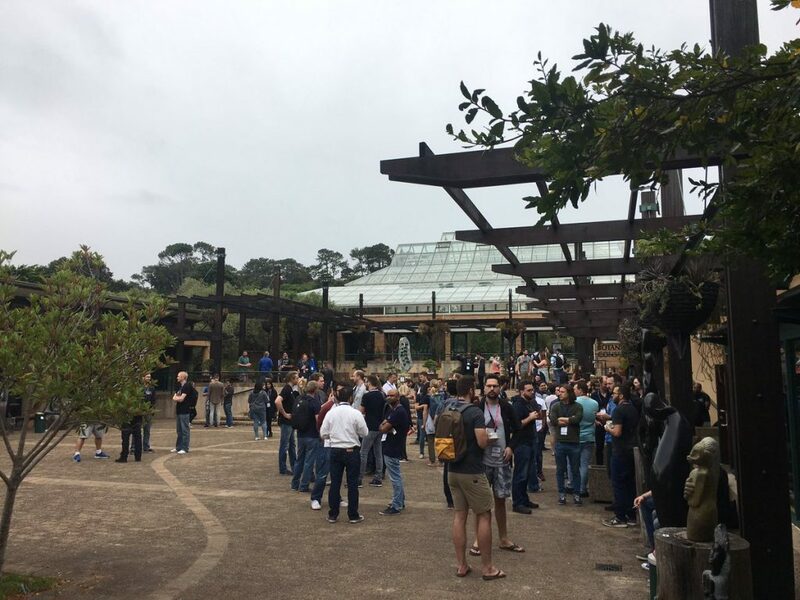 The turnout was awesome! There’s a lot of fun to be had here! 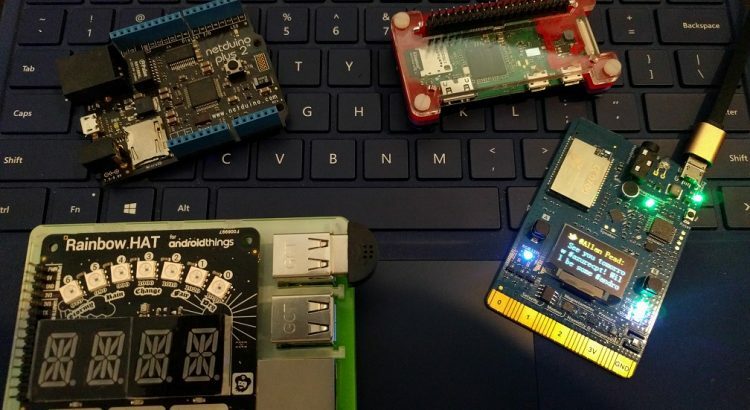 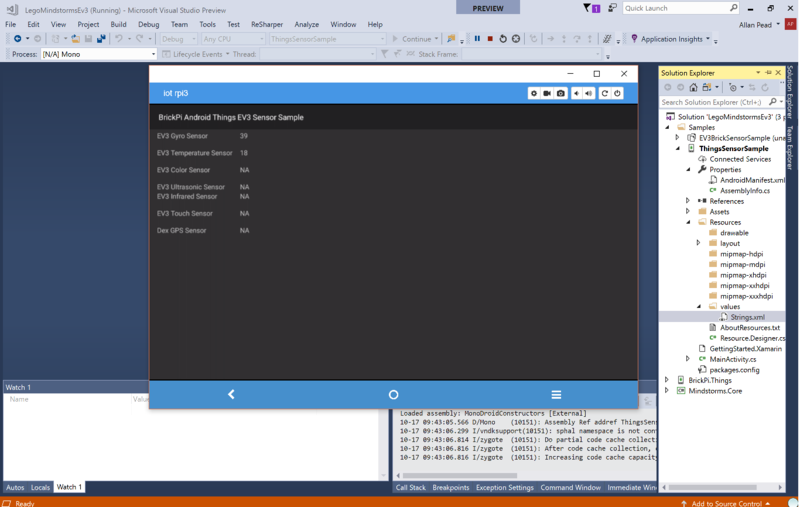 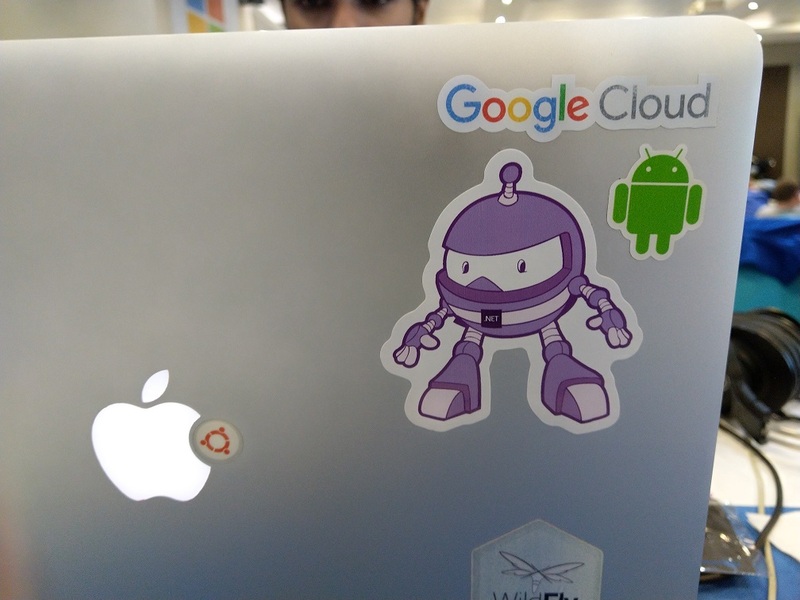 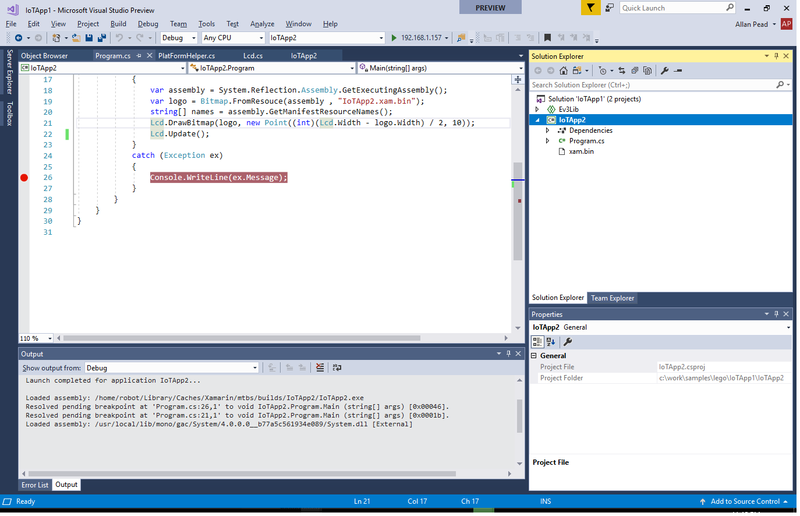 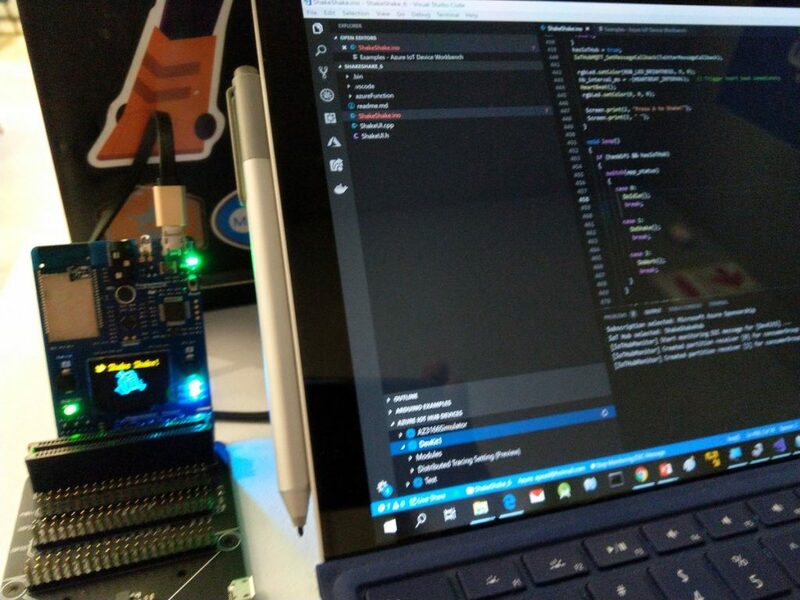 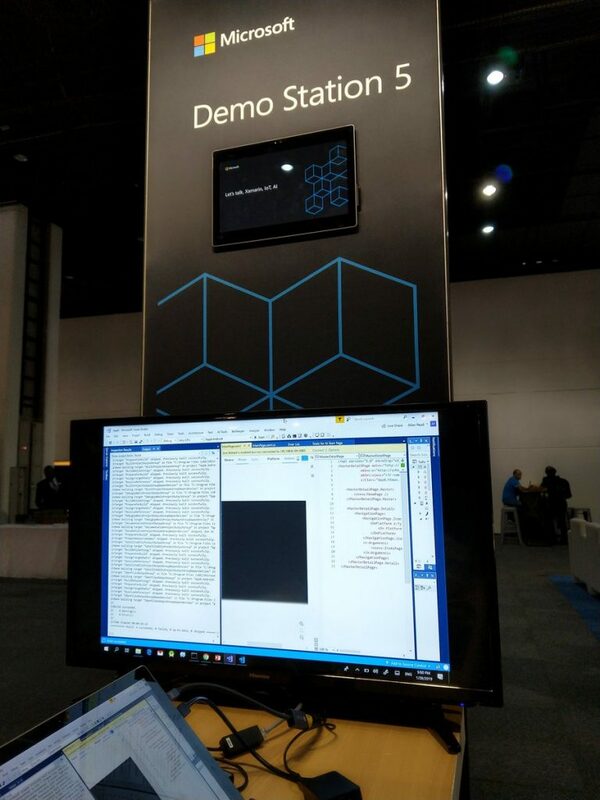 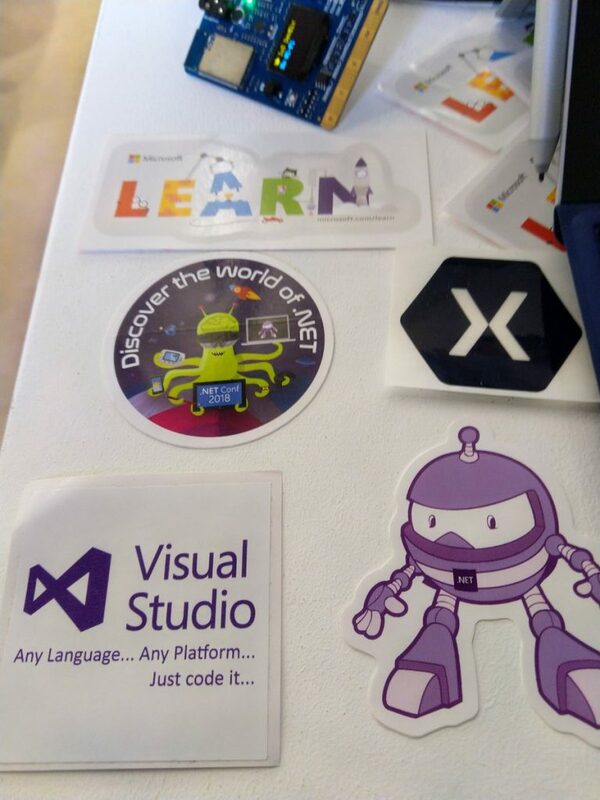 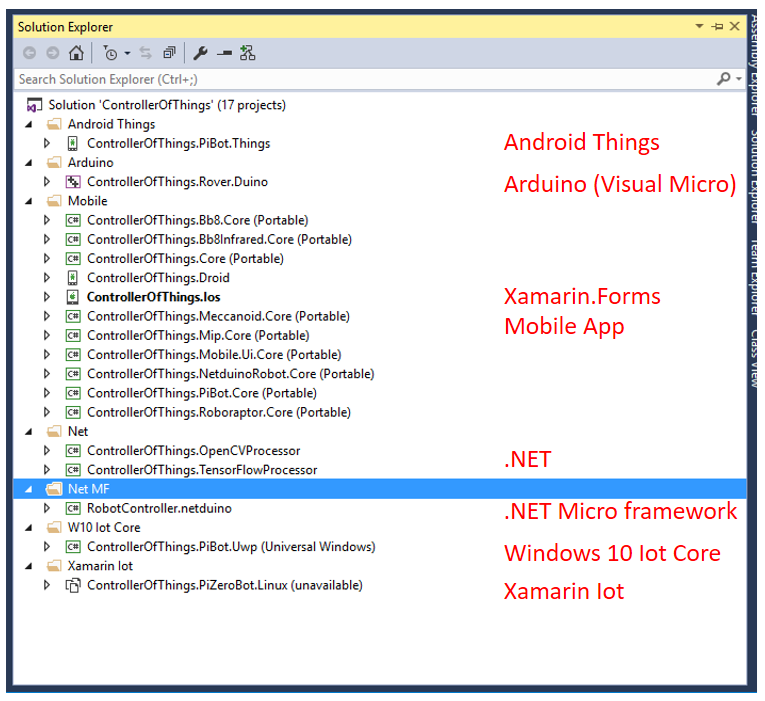 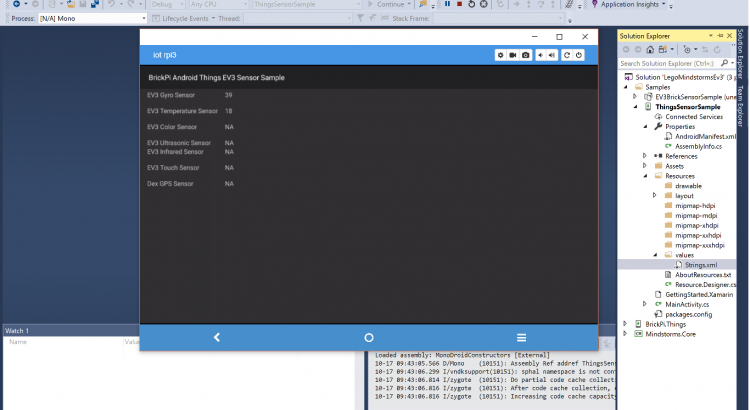 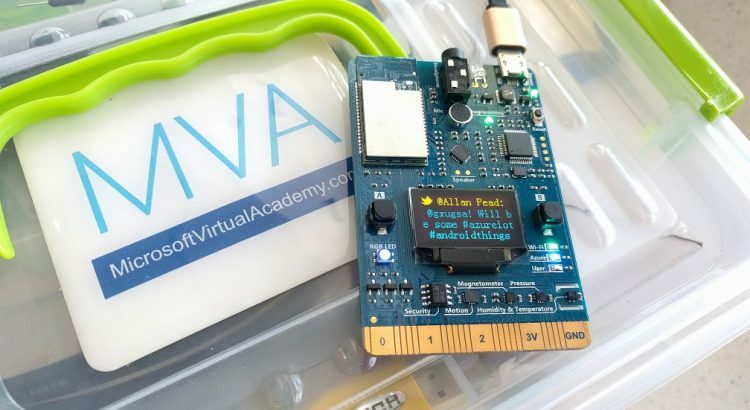 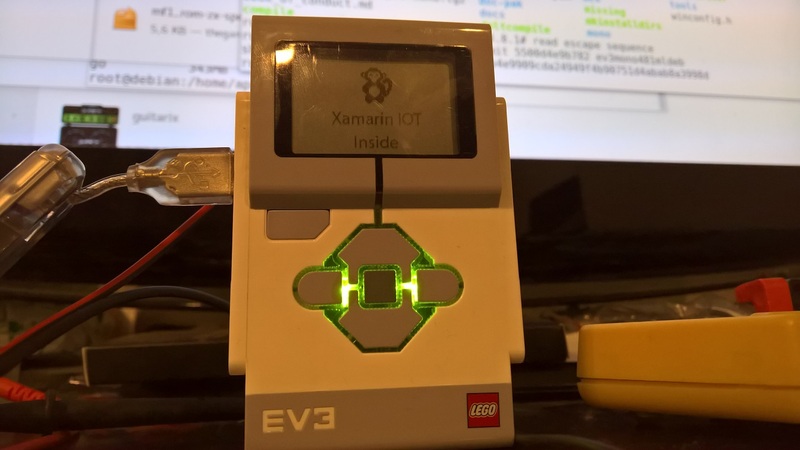 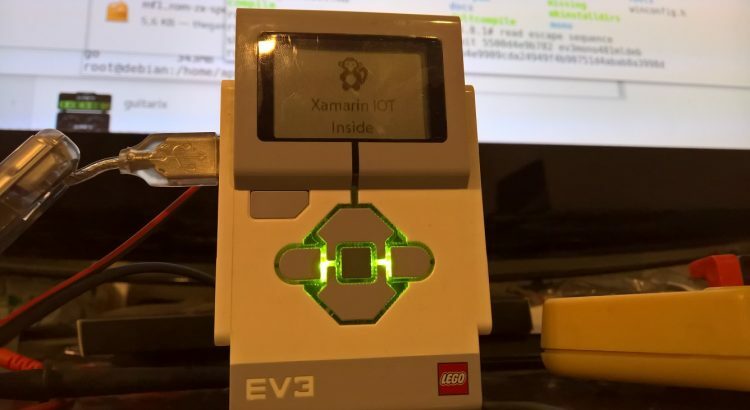 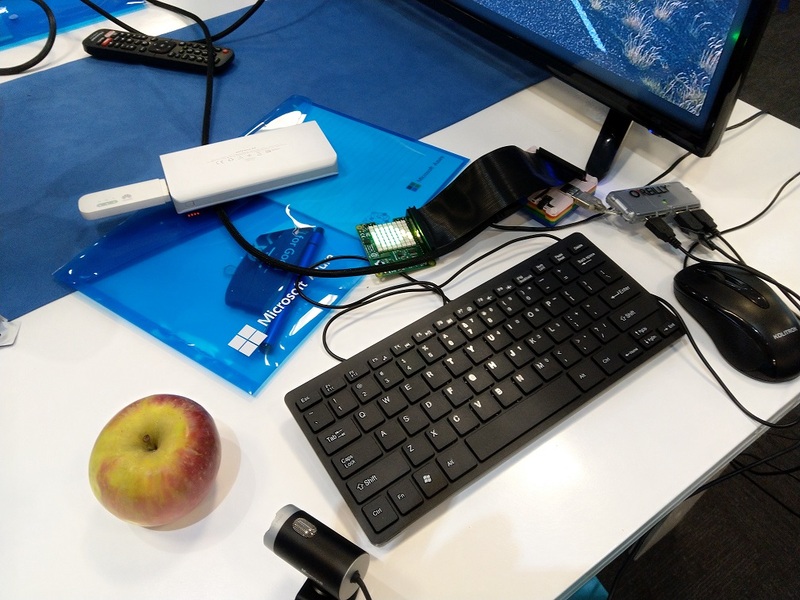 Xamarin Iot deploying to a Lego Mindstorm EV3 from Visual Studio, isn’t that awesome? 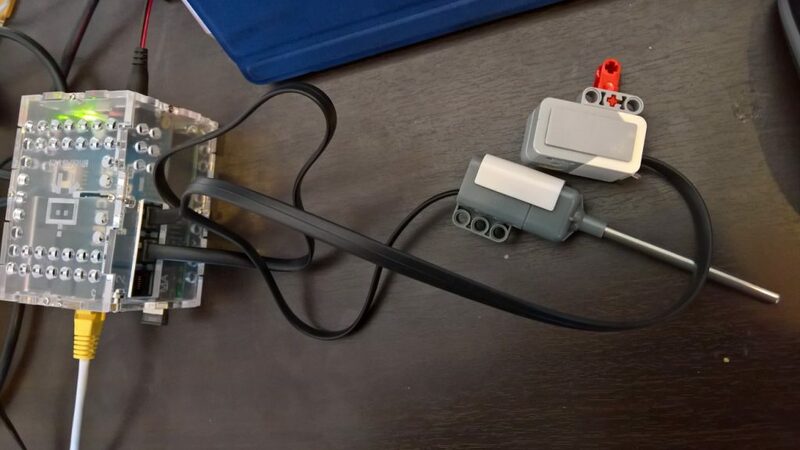 I’m now off to make it do something more useful. 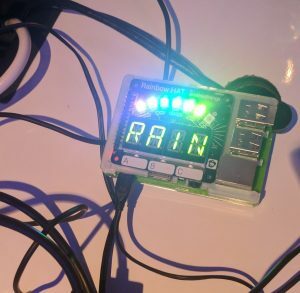 I will write a full blog post about it afterwards, including instructions how to set this up yourself.